Looking for Boat Insurance in Richmond VA? If you live in or around Richmond and are looking for boat insurance, the team at GLM is here to assist! We offer coverage from several boat insurance companies in Virginia and can help find a policy that is custom tailored to you and your boat. With how much boats cost to buy and maintain, having the right insurance coverage is critical for both you, and the people onboard your most prized possession. 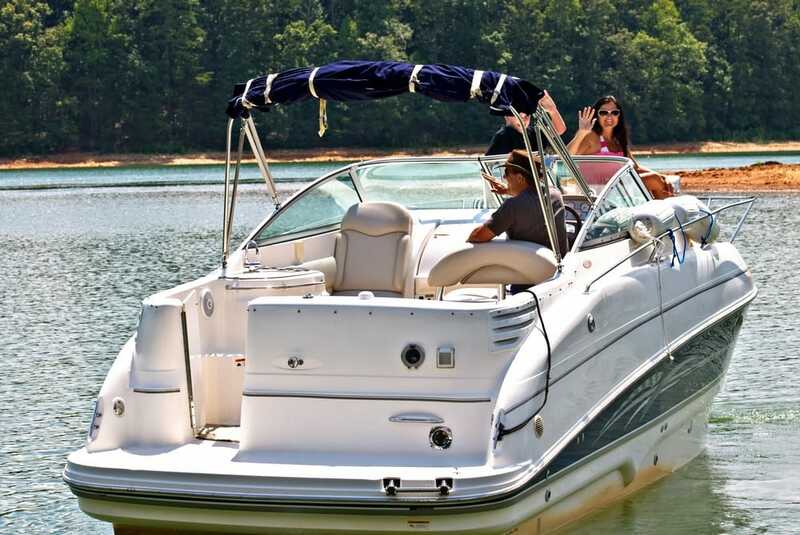 How much does Boat Insurance cost in Virginia? Generally speaking, boat insurance in Virginia can cost anywhere from $75-$500+ per year depending on the items mentioned above. If you own a large boat or yacht, coverage can exceed $1k/yr. It really depends on your boat and how much coverage you would like. Additional coverage options: Coverage for medical payments, fishing equipment, oil spills, personal property and roadside assistance, as well as damages and injuries from accidents caused by boaters who are uninsured or underinsured. The team at GLM Insurance is ready to help with your boat insurance policy! Simply enter some basic information below and we’ll help get the process started.